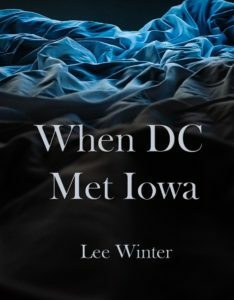 Email leewinterauthor@gmail.com. Click ‘Connect with me’ buttons, right, for Lee’s social media. Stay up to date, get book-release details, and all the inside scoops! Plus you’ll be emailed this funny, free short story set in the Red Files universe.